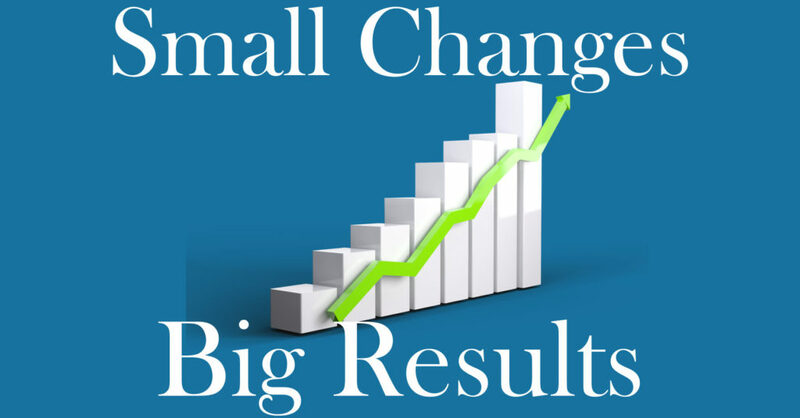 Here are three small changes for big results in business! It is crucial to not lose sight of how small changes can quickly add up to big results in your business. I am always reminded of the fraction of pennies that pizza shops are trying to save on their pizza boxes. A fraction of a penny may not sound like much, but when you add up how many fractions of pennies you will save over the course of a year, you got something big on your hands. I know that this concept can be easy to talk about, but once you are in the daily grind it can be hard to see the big picture. 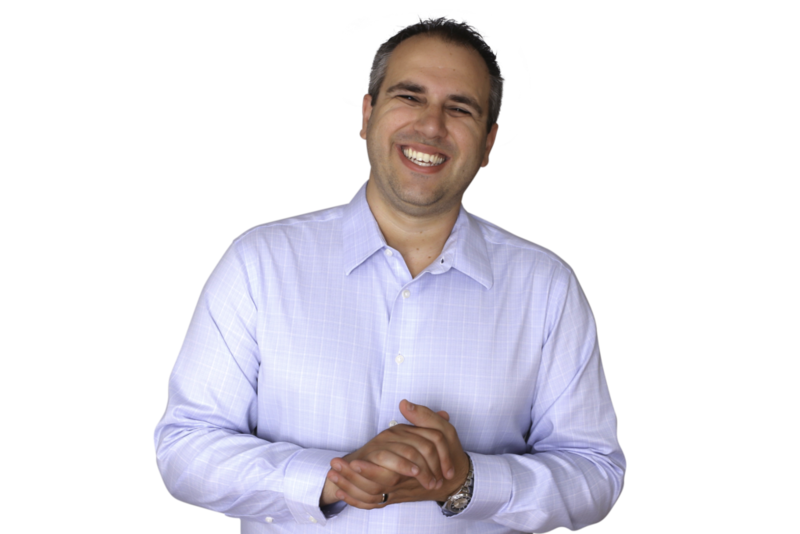 Below I have compiled a list of three small changes you can make in your business today to start seeing big results in the near future. Of course, this is just a small list to help get you thinking of the changes you can make in your daily operations. When I say the word “steps” I am talking about steps in your process which can include footsteps. 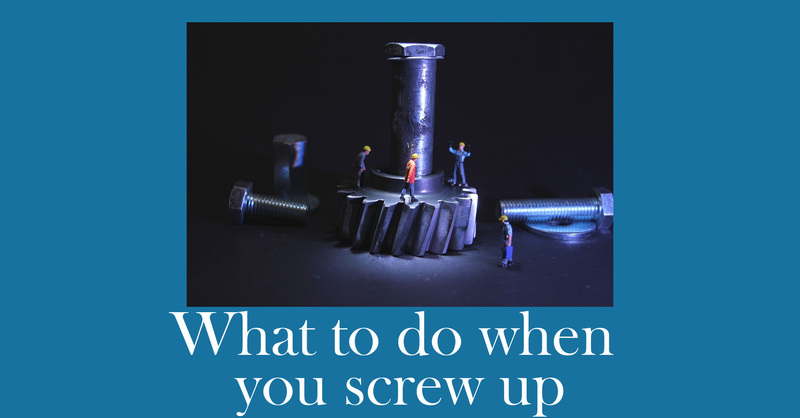 You may not be in a position to tear apart your entire operation’s process. That doesn’t mean that you can’t take a look at how many footsteps that are required by each team member to complete their processes. Think about the challenges that exist to shrink the number of footsteps needed throughout their process. Start thinking about how many seconds add up throughout the day, week and year. Moving mountains, or relocating rooms in a building, to group processes together may not be in the cards right now. Get in the mindset to look at the challenges from a different perspective. Many times the easiest solution is hiding in plain sight and you just need to think about the challenge differently. Who’s on first? Look for ways to increase communication touch points between key team members. Don’t forget to include increased touch points to your clients and customers while you are on the path of increased communication. The increased communication channels can come in many forms. Integrating technology is a great way to speed up the flow of information between different parties. Having well structured, regular recurring meetings is another way to get everyone on the same page. New routines for your team may feel awkward at first, but if you build a structure and stick to it, you won’t be sitting around dreading the next meeting. Though I feel like this could be a whole topic that I could tackle in a future episode. One of the easiest small changes for big results in business comes by just evaluating your current standards and practices in your business. Take the time to ensure that you have proper standards setup that everyone is following nearly 100% of the time. This may require coming up with incentives and possible reprimands for not following the standards laid out. Be sure to think through the standards that you are creating before you start holding your team accountable. Don’t allow yourself to let the standards waver. As a leader in your business, you always need to be looking for the next big thing that is just ahead of the curve. Sometimes those big things are right under your nose and are a bunch of small things that add up quickly. Don’t delay progress in business or else the world will pass you by. 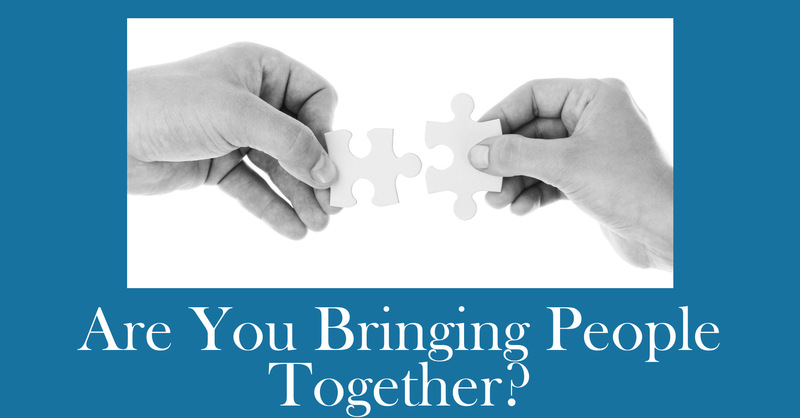 These small changes for big results in business are one piece of the puzzle. 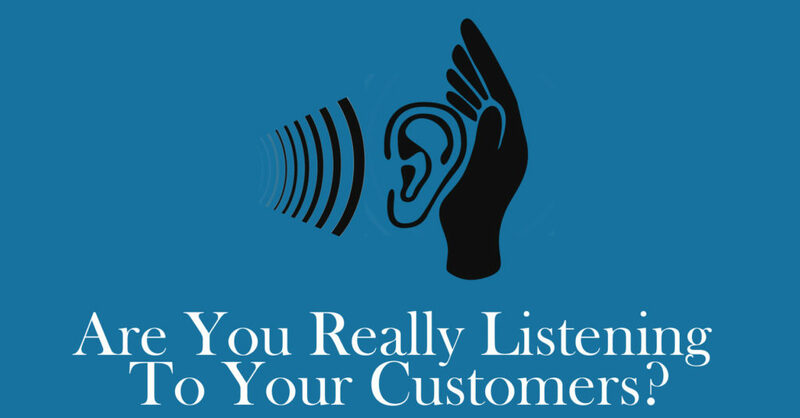 I’d love to hear about a small adjustment that you made in your business that had a huge impact. Shoot me an email here. Want help discovering and implementing your small changes for big results in business? I have been working with business owners for over ten years and can help you design and implement the best plans to help you “find and implement your small changes for big results in business”. Fill out the form below and I will reach out to you within 24 hours to schedule a call to find out learn more about you and your business’ needs.